The North Korean nuclear program and the tensions it has caused are alarming the entire world. To face this serious threat to international security, Europe and Italy are vitally interested in exploring new forms of cooperation with regional actors, particularly South Korea. 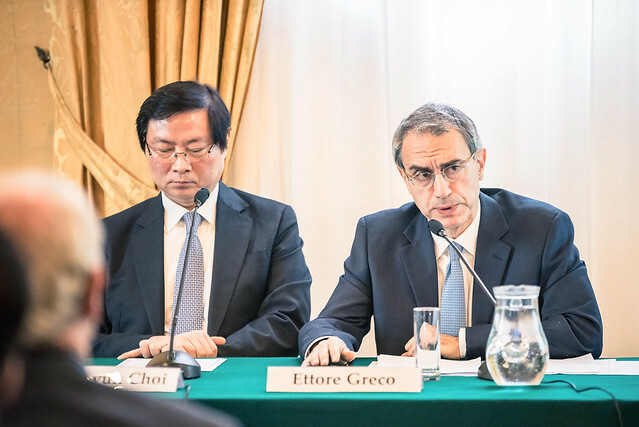 More than ever before, prospects are good for intensifying economic and trade relations with South Korea, an essential Asian partner for the global outreach of the Italian economy.